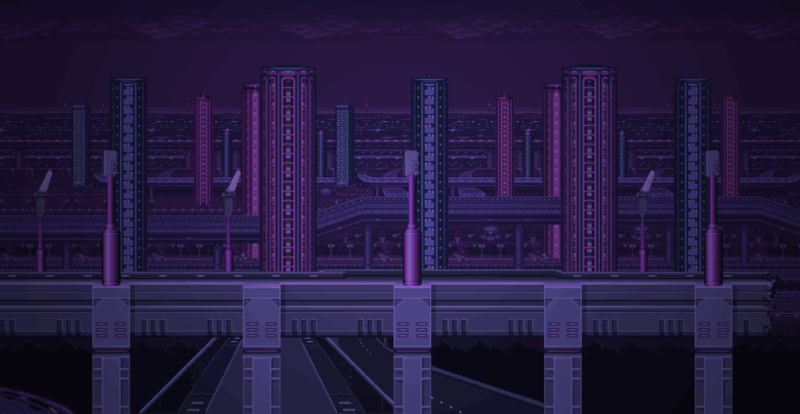 Dj CUTMAN and Portland-based producer collective TEAM BANZAI collaborate to bring a dark and beat heavy remix of the Boss BGM from A Link to the Past. Link to the Future is an on-going series of remixes of Legend of Zelda: A Link to the Past. 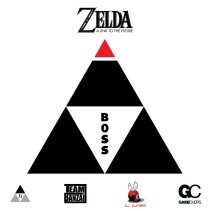 Each track is inspired by a piece of the Triforce: Power, Wisdom and Courage. James Landino’s remix is inspired by Courage. These three remixes will be released throughout 2015. Like the Hero of Time himself, you can quest to collect all three tracks and complete the Link to the Future! James Landino provides a Link to the Future, a epic electro house remix of the iconic Hyrule Castle theme from Link To The Past.